Looking for something to do this summer? 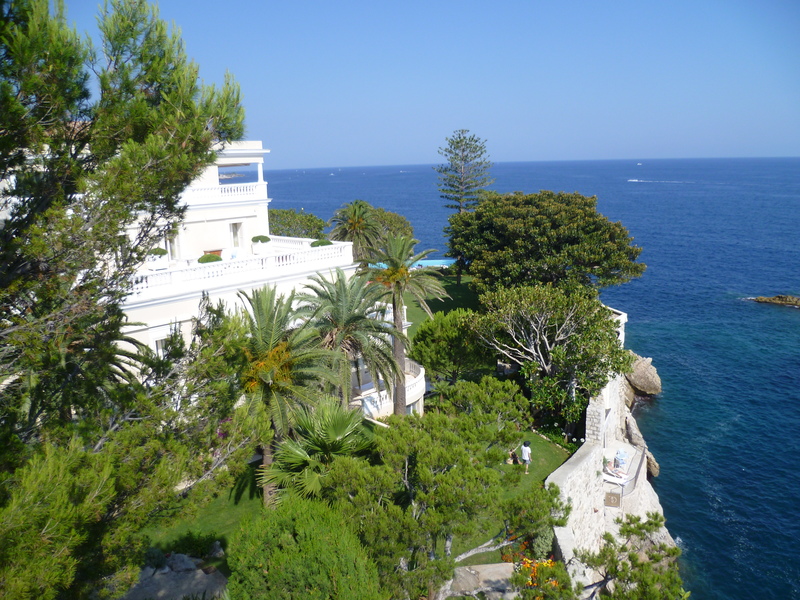 For a little Pre-Summer Travel-Lust, check out these lesser known Top 10 Best Mediterranean-Sea-View Boutique Hotels. 1. 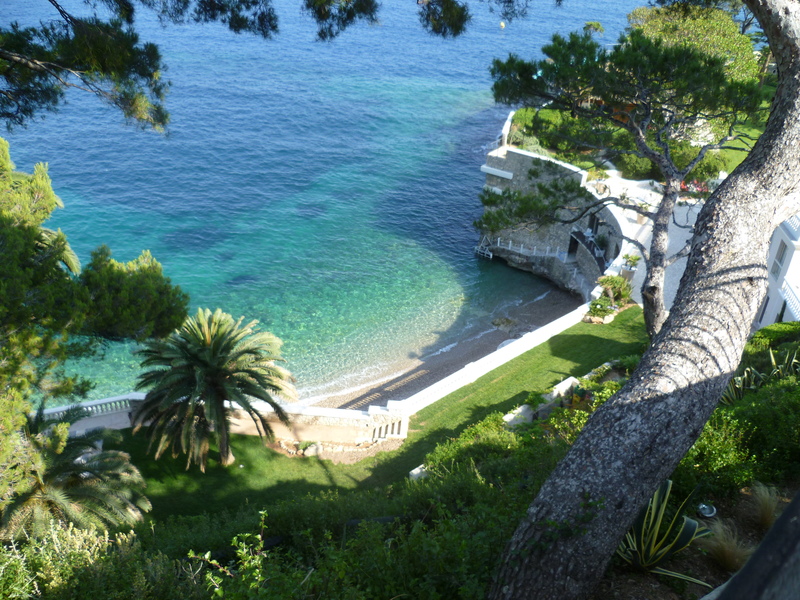 Cap Estel, Cote d’Azur, France. http://www.capestel.com/uk/index.php. In an absolutely gorgeous setting, this feels more like visiting someone’s private villa, except with Theo Walcott and his WAG lounging next to you. Kids Allowed. 3. Santa Caterina, Amalfi Coast, Italy. 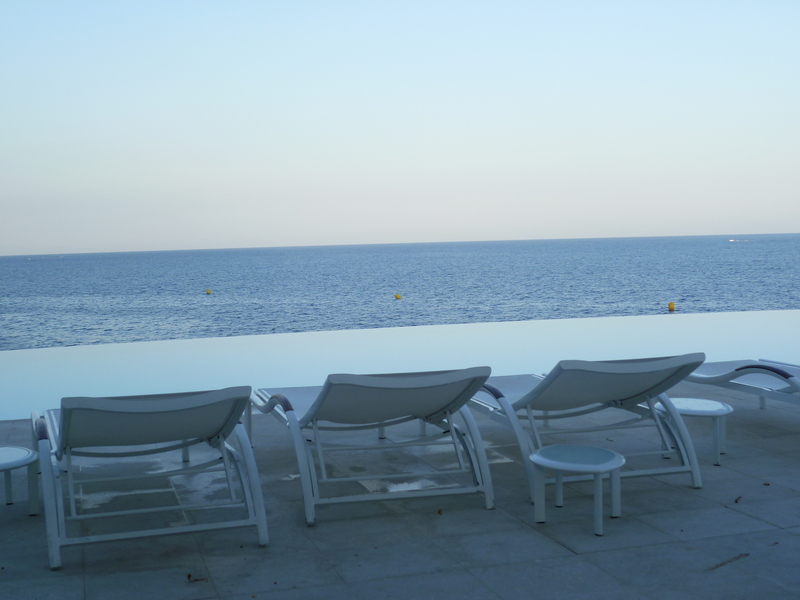 http://www.hotelsantacaterina.it/en/index. With the freshest, most deliciously prepared pasta made at the downstairs restaurant and the cliff-top sea views, Santa Caterina won our hearts ten times over. Close call choosing this one vs. the Sirenuse at Positano, another firm favourite. 4. 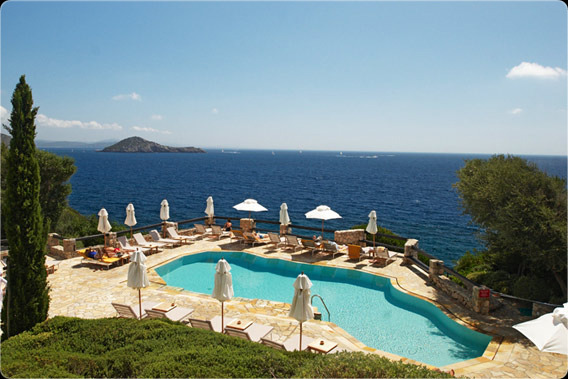 Il Pellicano, Porto Ercole, Italy.http://www.pellicanohotel.com/en/ Just an hour away from Rome exists a legendary Italian hotel, with its swimming pool famously captured by Slim Aarons, Juergen Teller and John Swope. 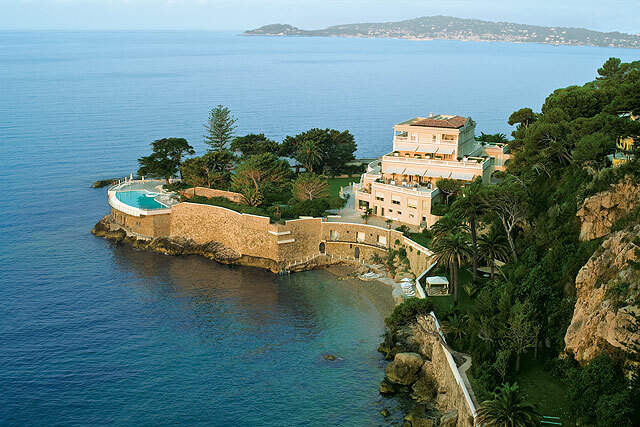 (Il Pellicano was just mentioned in this weekend’s FT How To Spend It). Amazingly delicious 2* star Michelin restaurant makes the stay all the better. 5. 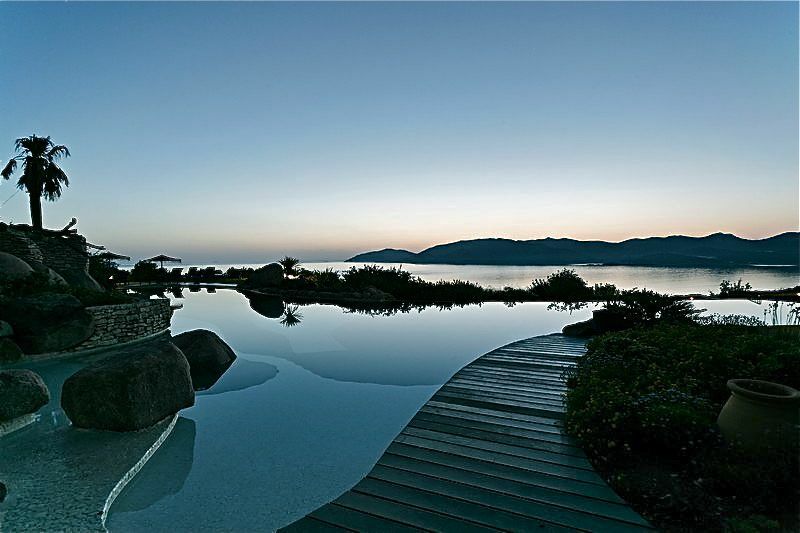 Hotel des Pecheurs, Cavallo, Corsica. http://www.hoteldespecheurs.com There is only one hotel on this island so the hotel can afford not to have the grandest for what you pay, but the location, location, location is spectacular. Italy meets France on this island, where the Italians have become French and the French have become Italian, and for once it is a happy marriage. 6. 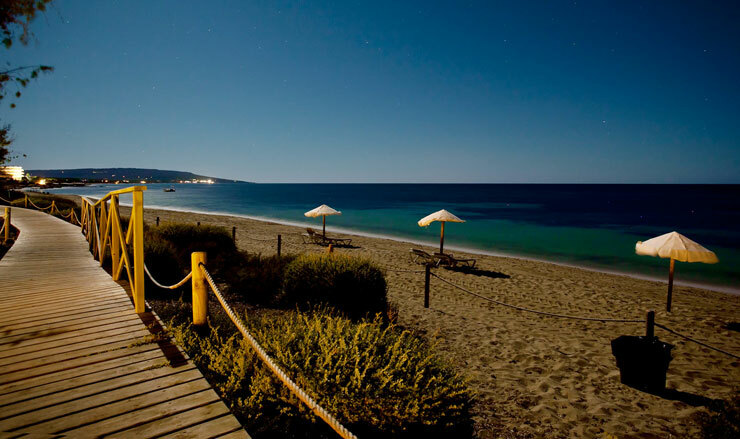 Gecko Club, Formentera. http://www.geckobeachclub.com/#/home-es Another top spot for location. Formentera makes you feel like you are in the Carribean waters and the Gecko is the only Boutique hotel on it. Let’s not forget the easy access to Juan y Andrea restaurant where you will see half of London during the August Bank Holiday and won’t need to fight for a yacht parking space. 7. 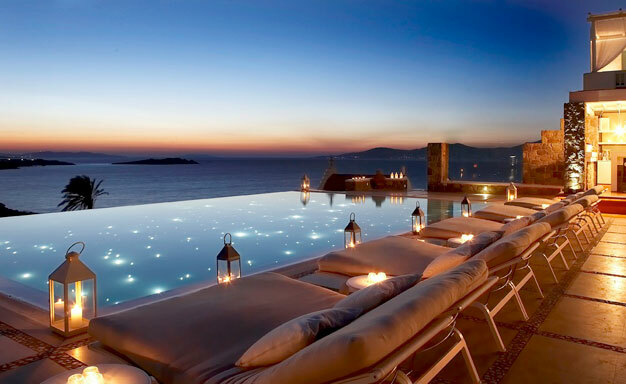 Bill & Coo, Mykonos, Greece. http://www.bill-coo-hotel.com This one is for the foodies. The restaurant at Bill & Coo has already received endless accolades, so much so, that their Head Chef successfully brought Modern Greek food to Notting Hill’s MAZI, one of NYHM local hangouts. Kids Allowed. 8. 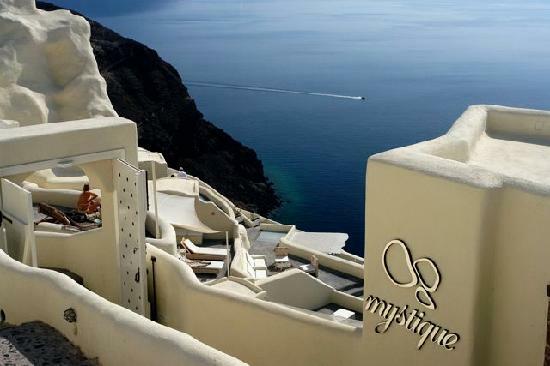 Mystique Oia Santorini, Greece. http://mystique.gr. This one is for your 5th anniversary of ‘Life with Kids.’ Find anyone to look after your children while you pretend to be on your first trip away together and re-enact the scene in Girls when Hannah pretends to meet Adam for the first time in Series 3 (except that everything goes smoothly during your re-enactment). 9. 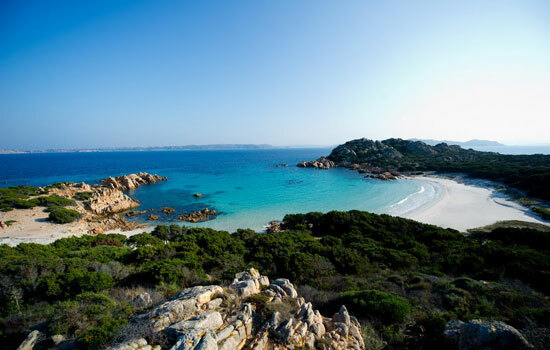 La Casitta, Santa Maria, Sardegna. http://www.lacasitta.com. 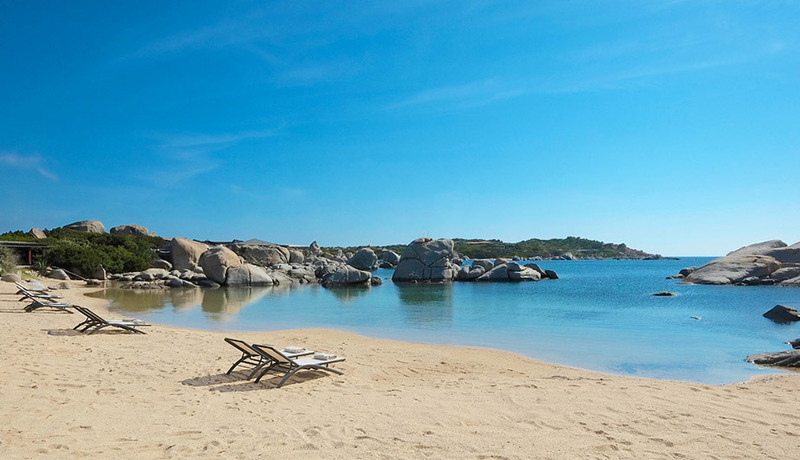 This private island doesn’t have any hotels, so this isn’t so much a hotel rather than a luxury guest house, but it is in a stunning location for those wanting complete privacy and who can’t stand the glitzy bling of the Costa Smeralda. Let the sun do the shining here. 10. Tahiti Beach, St. Tropez, France. http://www.tahiti-beach.com/en.php. 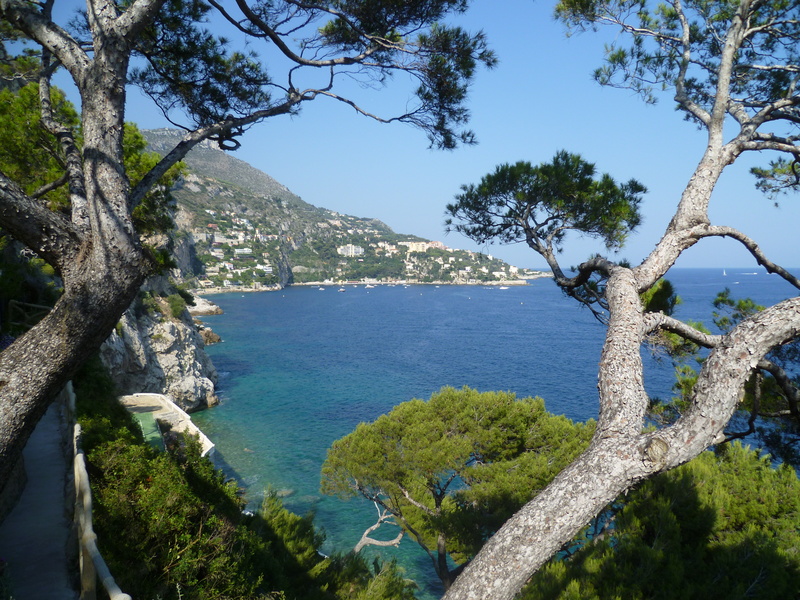 For those who have never had the St. Tropez Beach Experience and want to get a taste of what it’s really like. 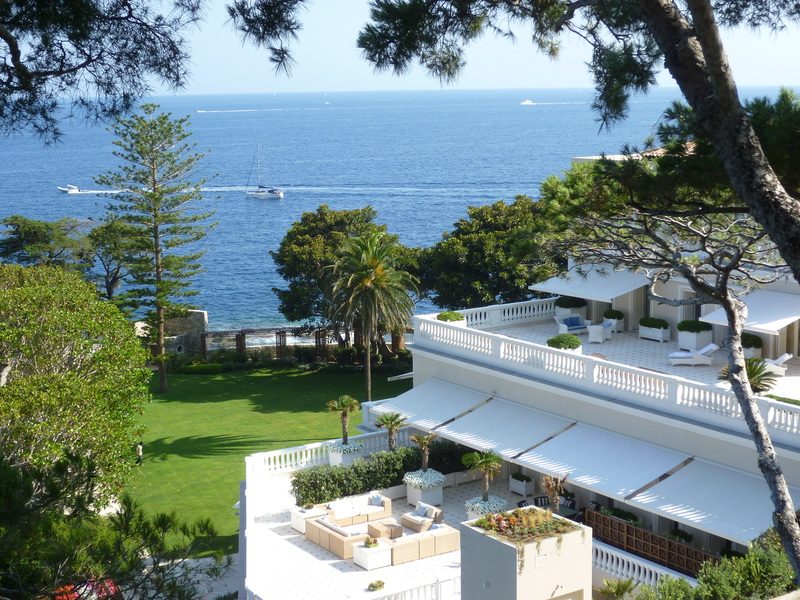 This one has it’s own beach club right on Pampelonne beach where you can lunch among the St. Tropez set. 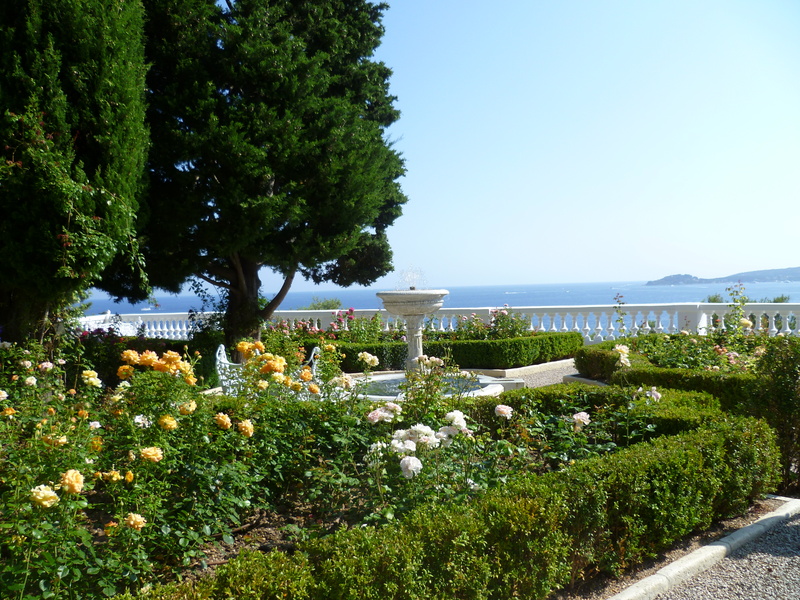 (The below photos of Cap Estel were taken by NHYM, therefore belong to NHYM. Copyright 2014).